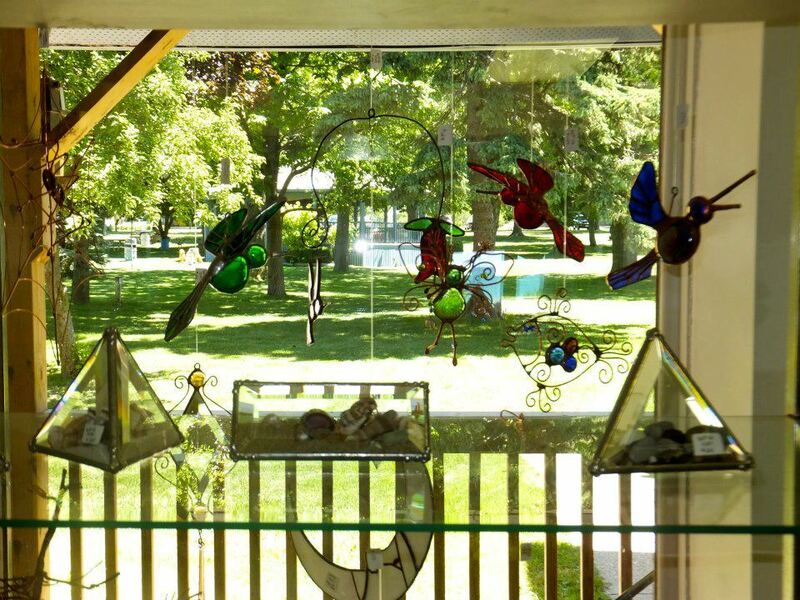 Kathye Schaefer is based in Kitchener, and is passionate about her craft. She has been knitting for over a third of her life, and crocheting for almost as long. She is also teaching herself the art of tatting, and hopes to learn the finer points of weaving in the near future. Like Arachne of Greek mythology she strives to excel in her art. Kathye offers private lessons to help others develop their skill, and will take on custom projects. She enjoys the challenge of designing anything from replicating heirlooms to fantasy costume elements. Patti Wheeler can be found on Fridays at the market on Old Quebec St. in Guelph selling her wonderful unique creations and lighting up kids faces with her custom face painting and balloon animals. She makes Guelph her home, but also spends the winters in San Diego soaking up the sun and replenishing her creativity. 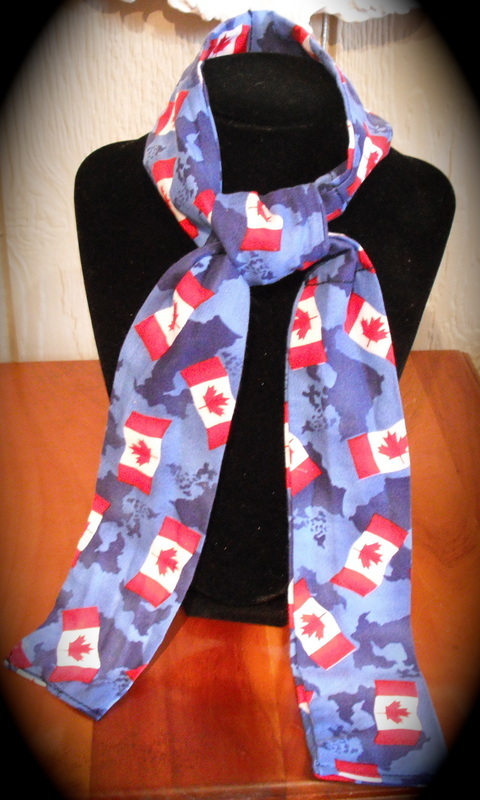 Julie and Doug Wilkie have had a desire to provide the community with Canadian made creations and have worked to develop their own crafts over time learning and experimenting with new techniques. 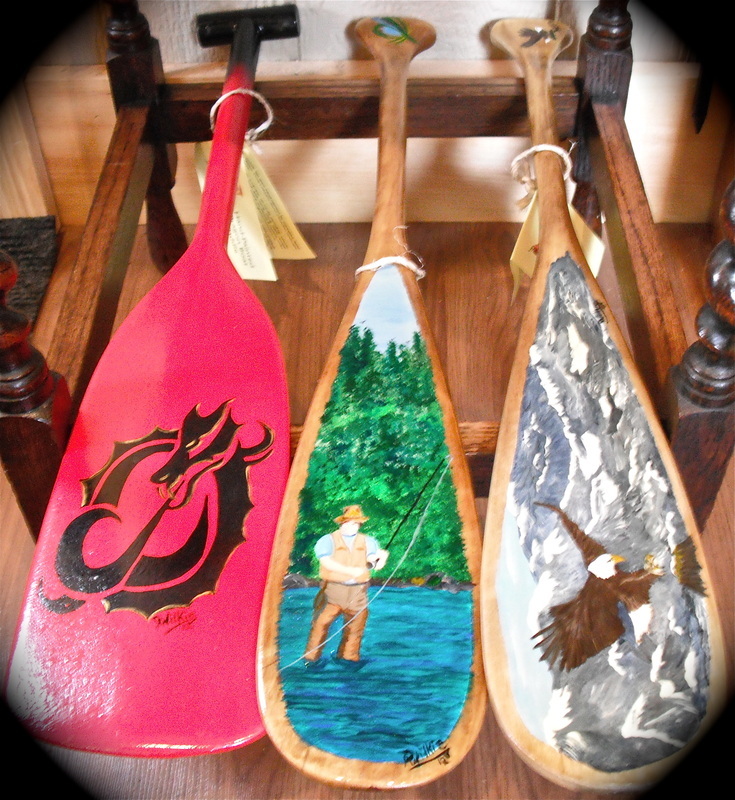 Doug is a talented artist and works primarily in acrylics on a wide variety of mediums. He is also a talented graphic artist and this enhances how he sees the detail in the art work he produces. Many admirers comment on how they love that they could just walk into one of the scenes that Doug paints. Julie comes from a family of talented fabric artists. Over the years, her focus had been making things for the family and has since branched into combining traditional sewn products with machine embroidery. It’s turned into a fun way to make quilts and other products that will be heirlooms. They are proud to have many of our creations such as blankets, quilts, sleep pants and fine art in the homes and private collections across the country. They strive to encourage others to tap into their own talents and creativity as so many have undiscovered talents.